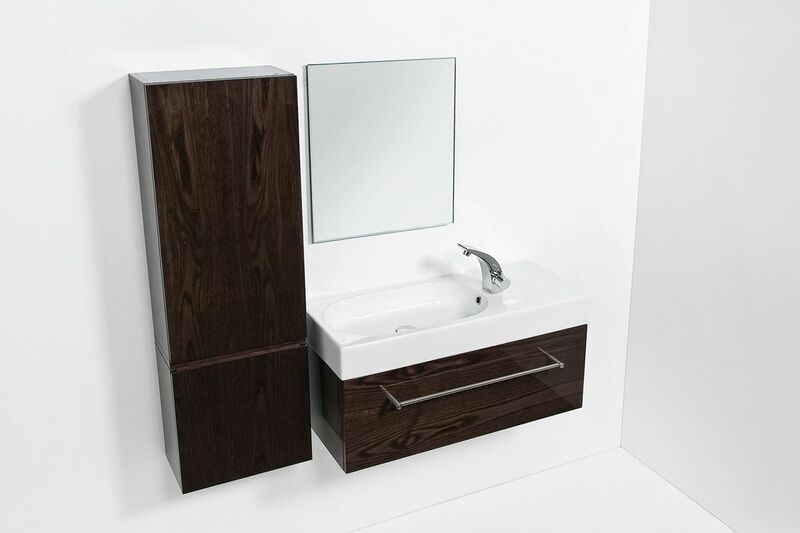 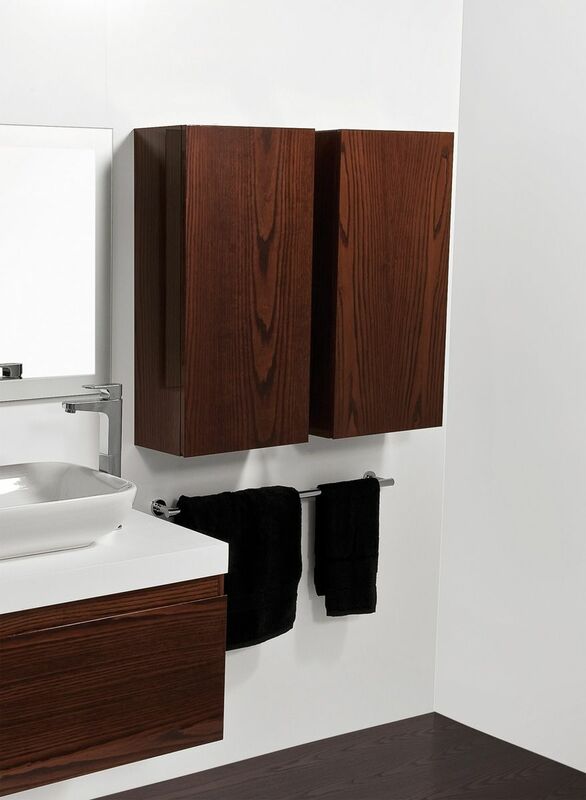 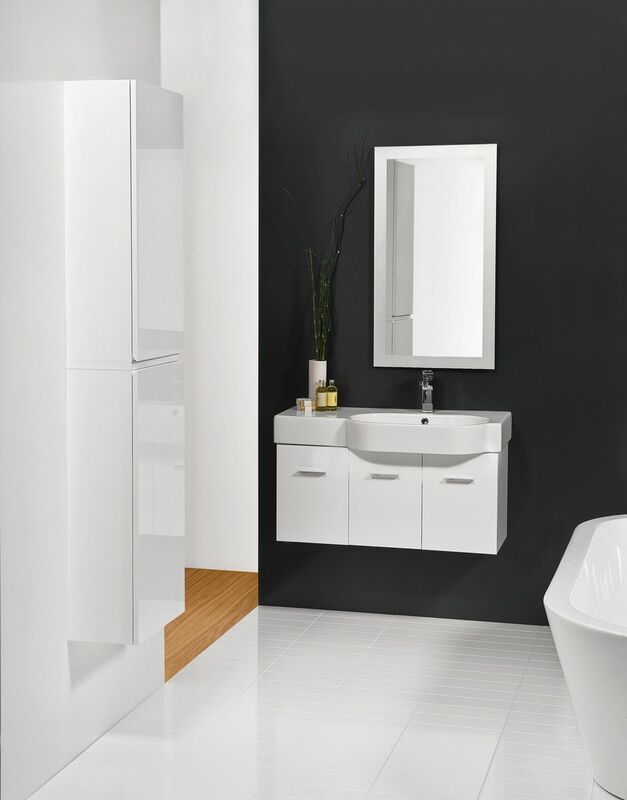 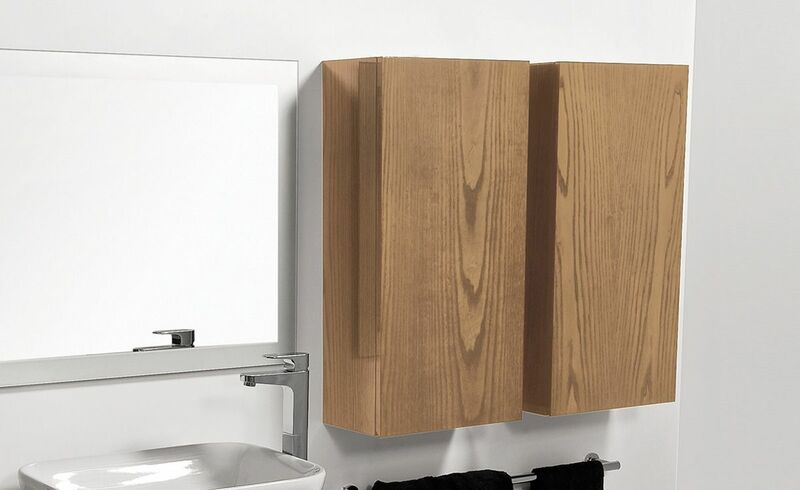 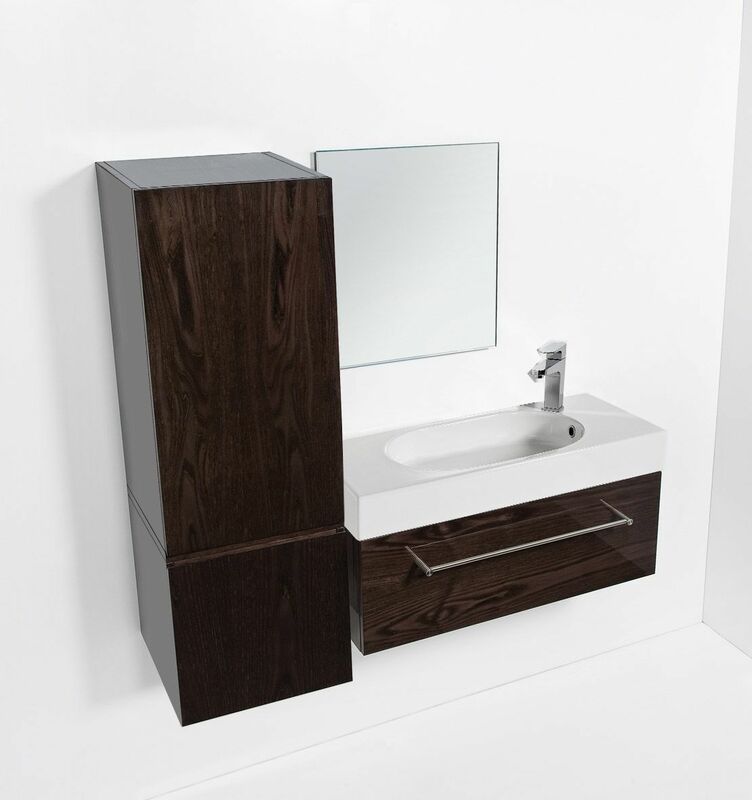 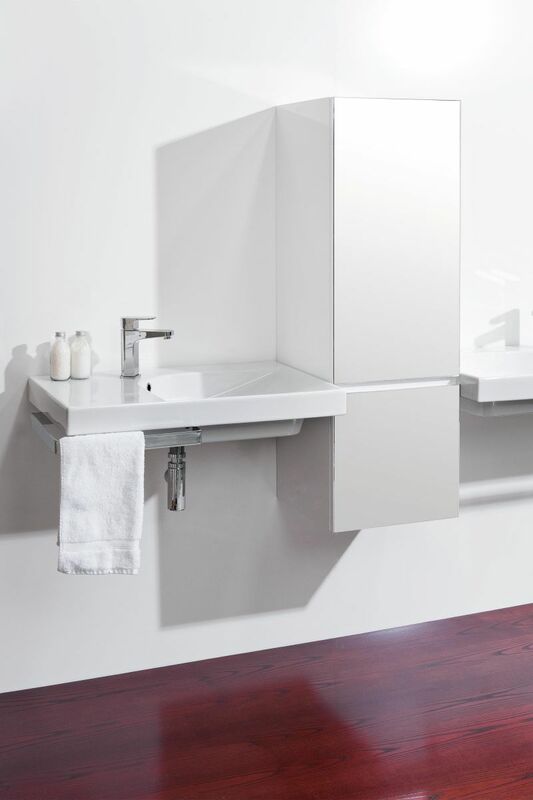 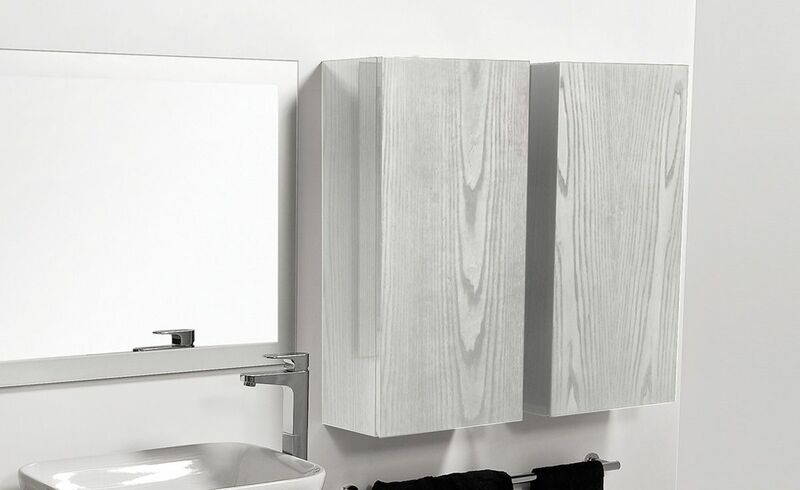 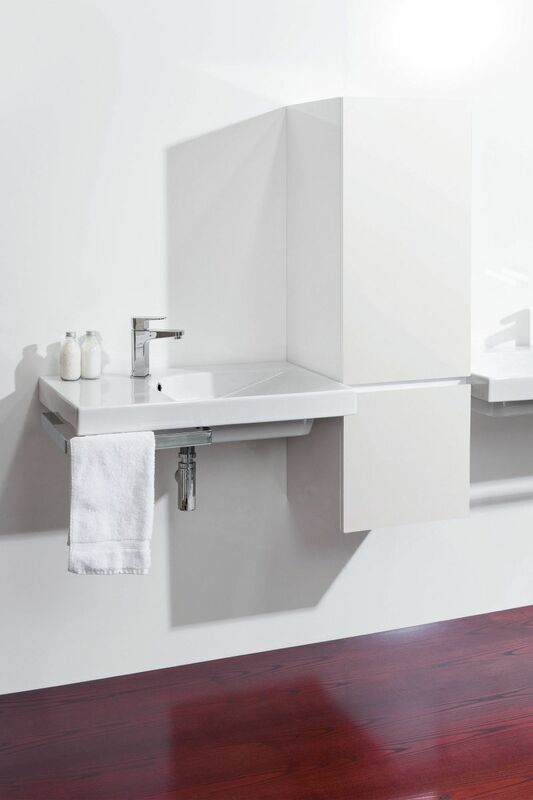 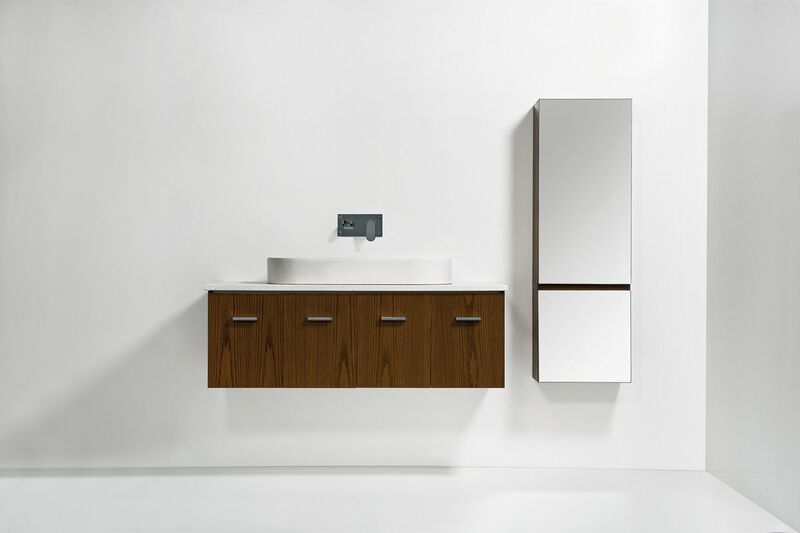 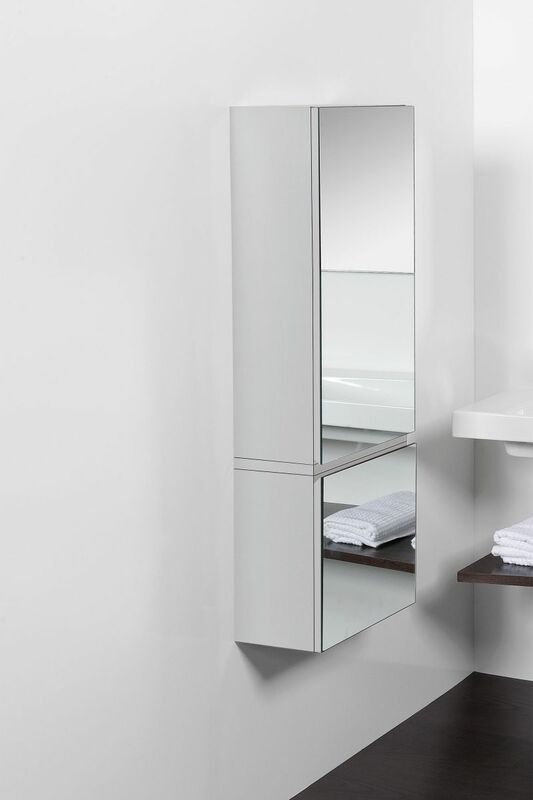 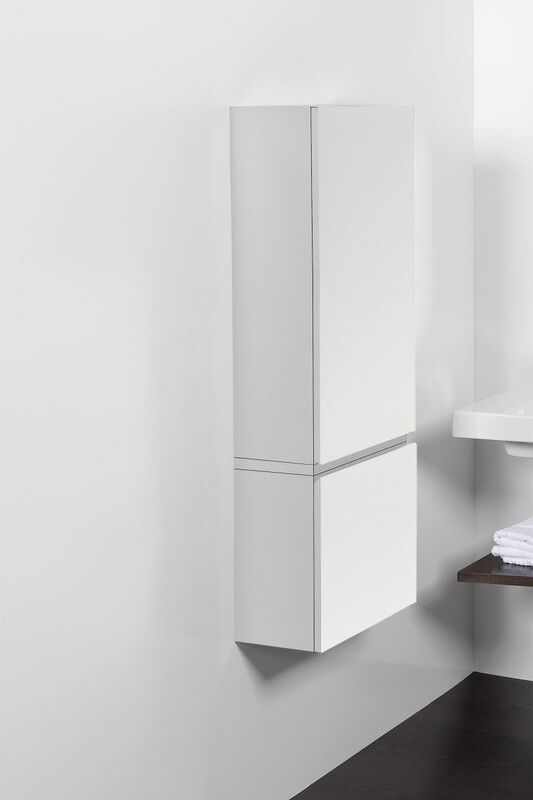 Cupboards and mirror units are excellent additions to any bathroom. 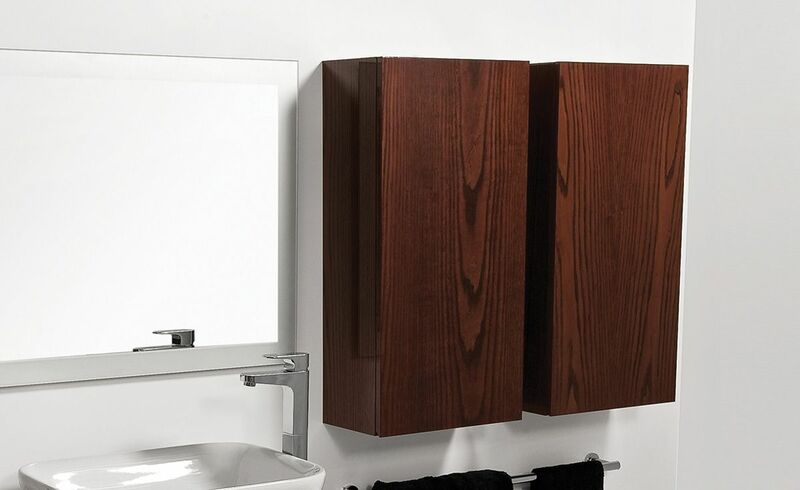 Pairing different pieces, you can further enhance the style of your space while adding much needed storage. 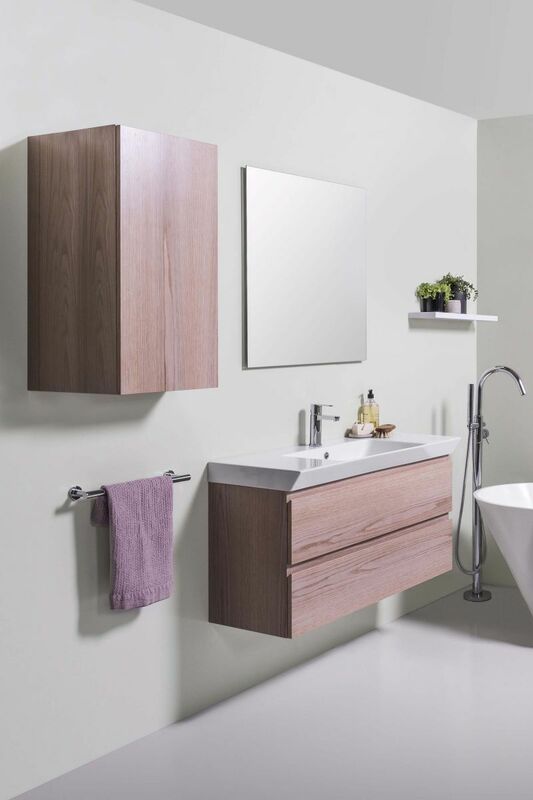 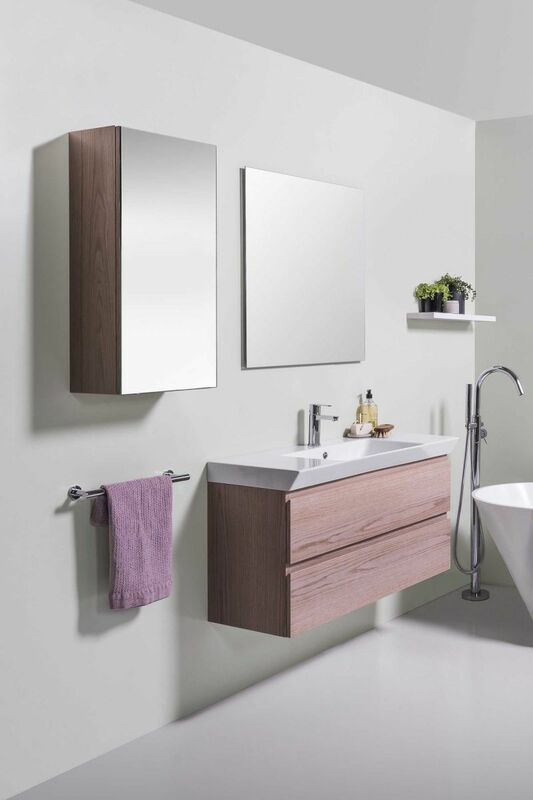 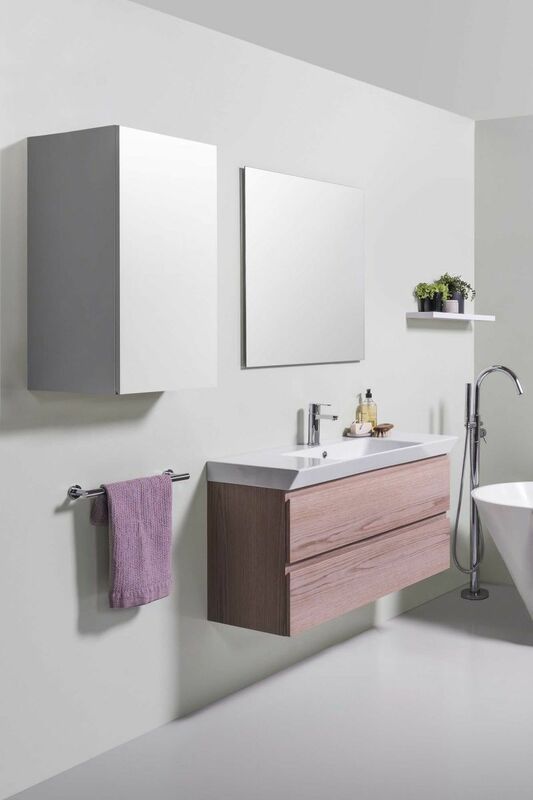 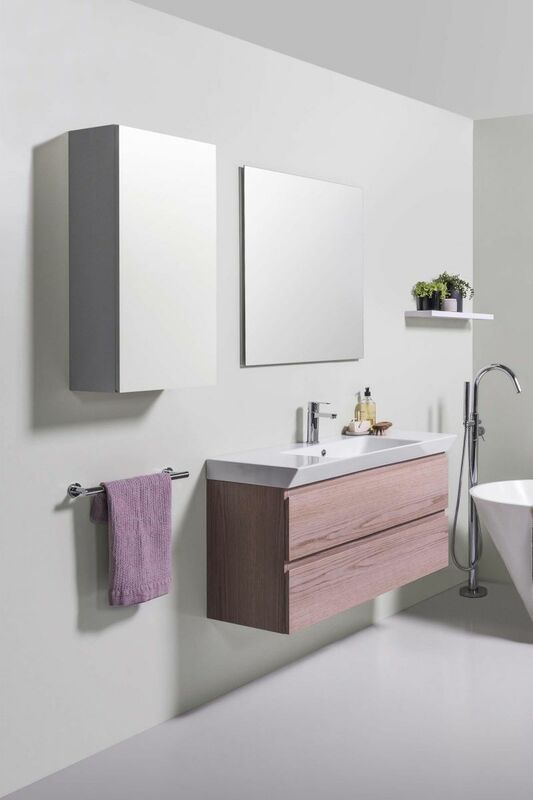 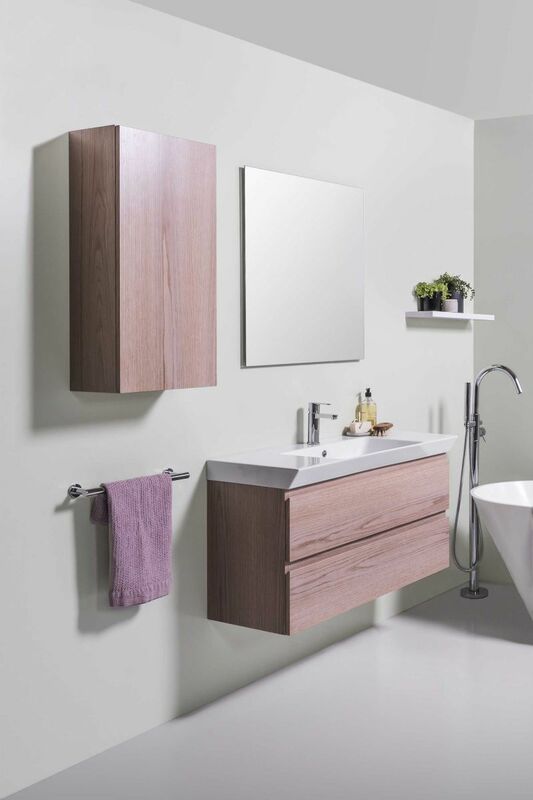 From furniture and fittings to the accessories that set the scene, making your bathroom the perfect fit for you and your home is effortless, with pieces from Michel Cesar. The wall-hung Tablo Side Cupboards are available in an array of combinations to suit your personal style. 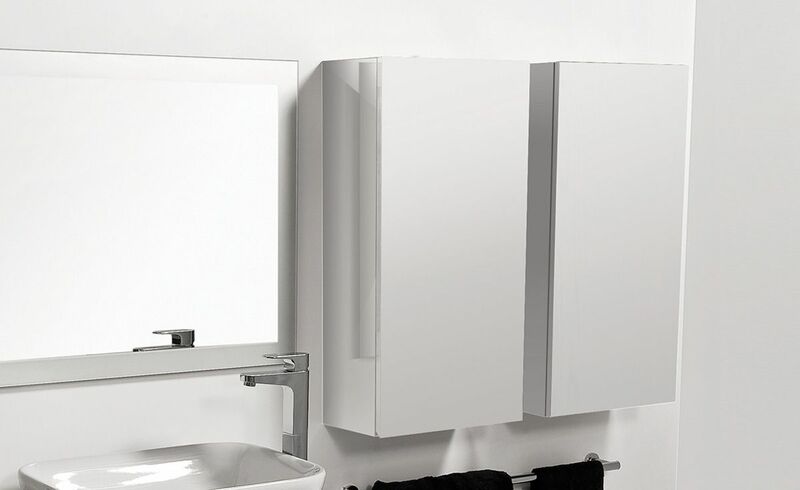 Choose from 1 or 2 doors, and 220 or 400 mm deep. 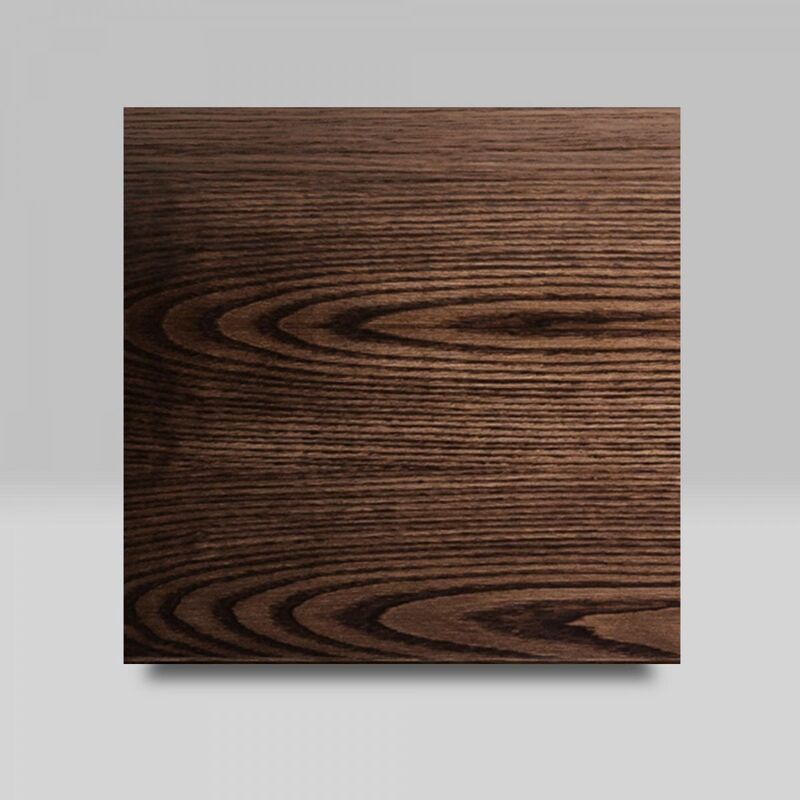 Select your desired door finish, from a solid door or a mirrored door. 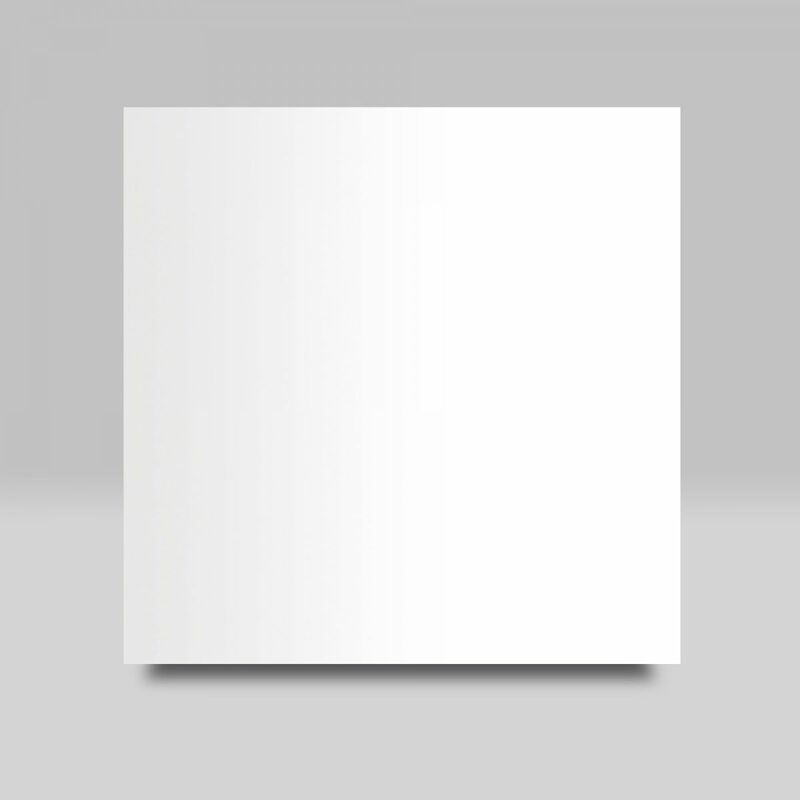 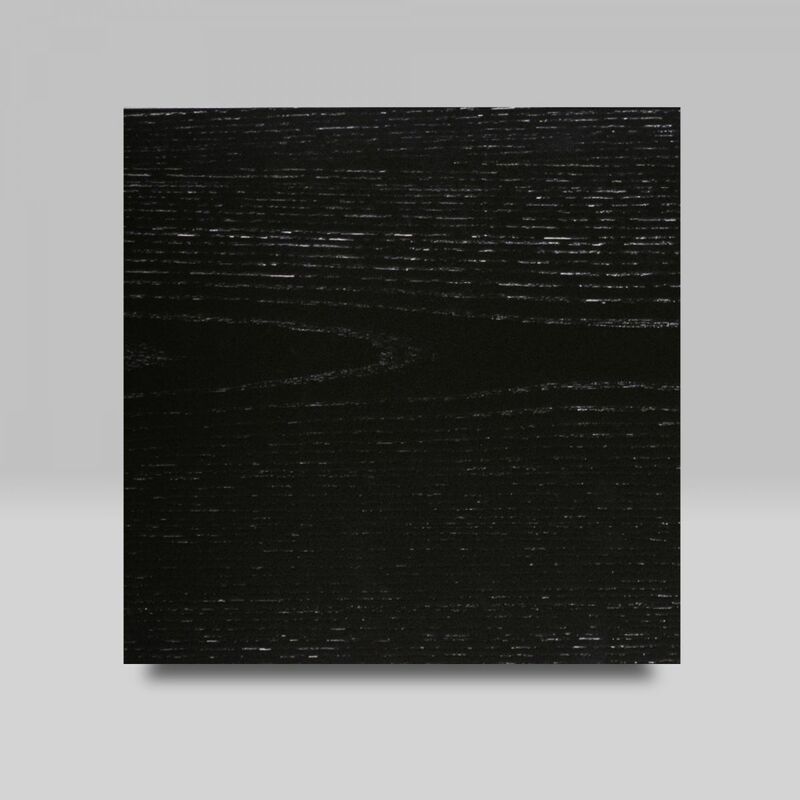 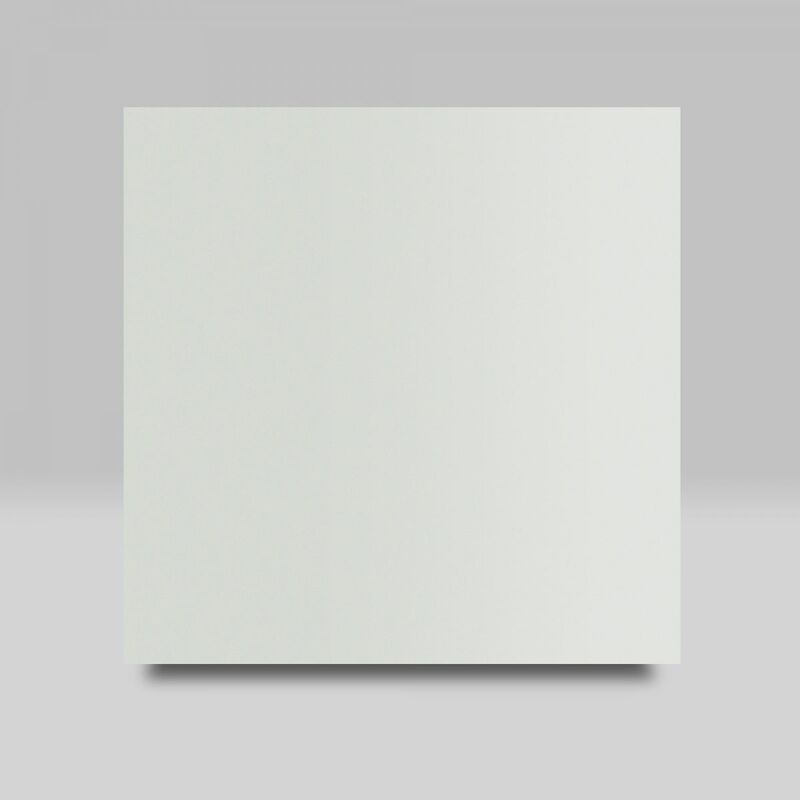 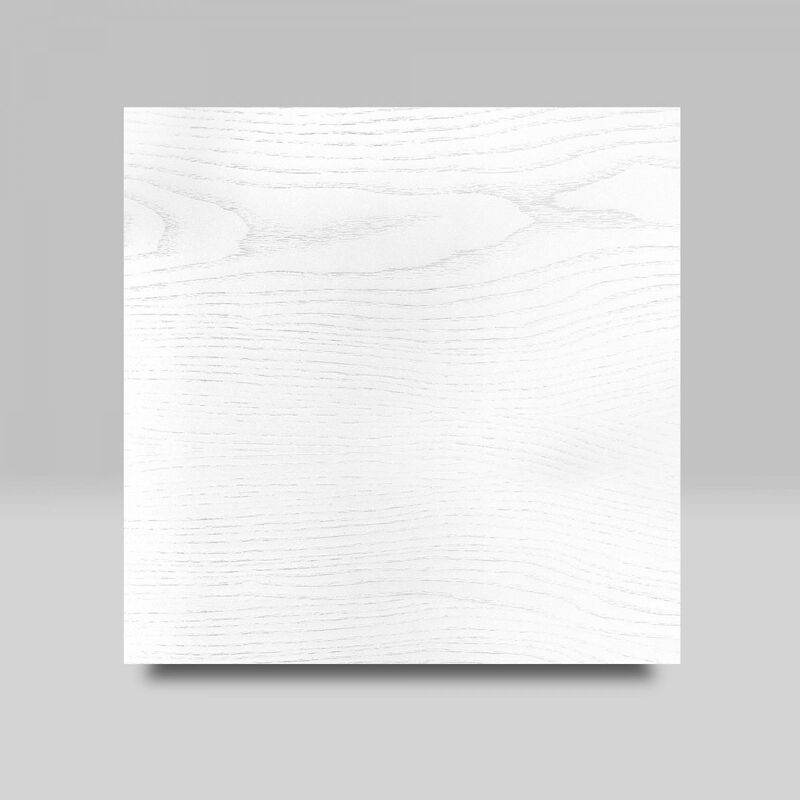 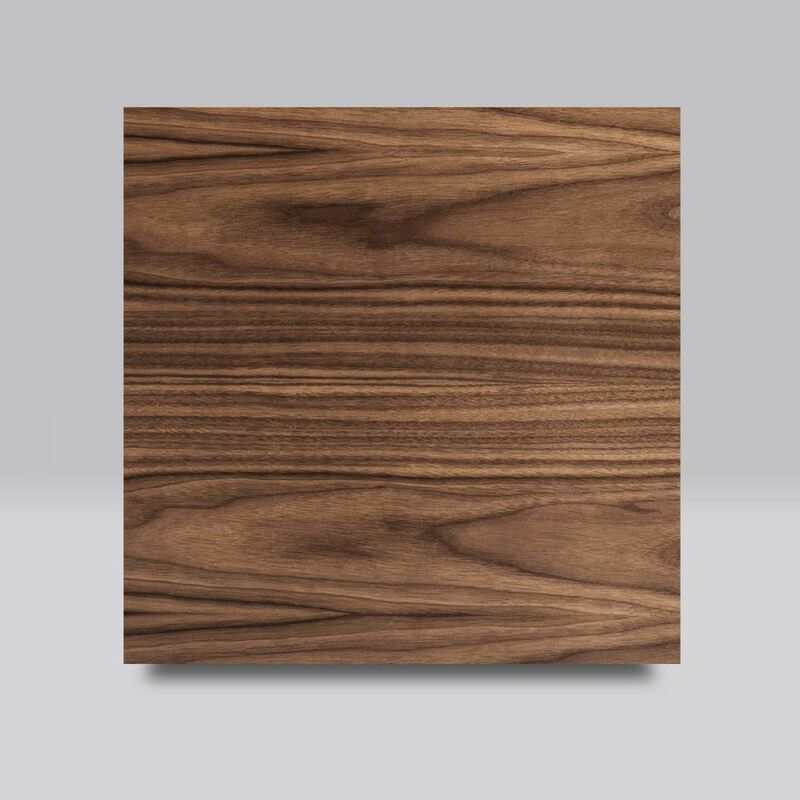 Available painted White, your choice of paint colour,* in one of eight timber veneer finishes: Walnut, Chestnut, Coffee, Noce, Dark Oak, White Oak, Blonde Oak and Natural Oak. 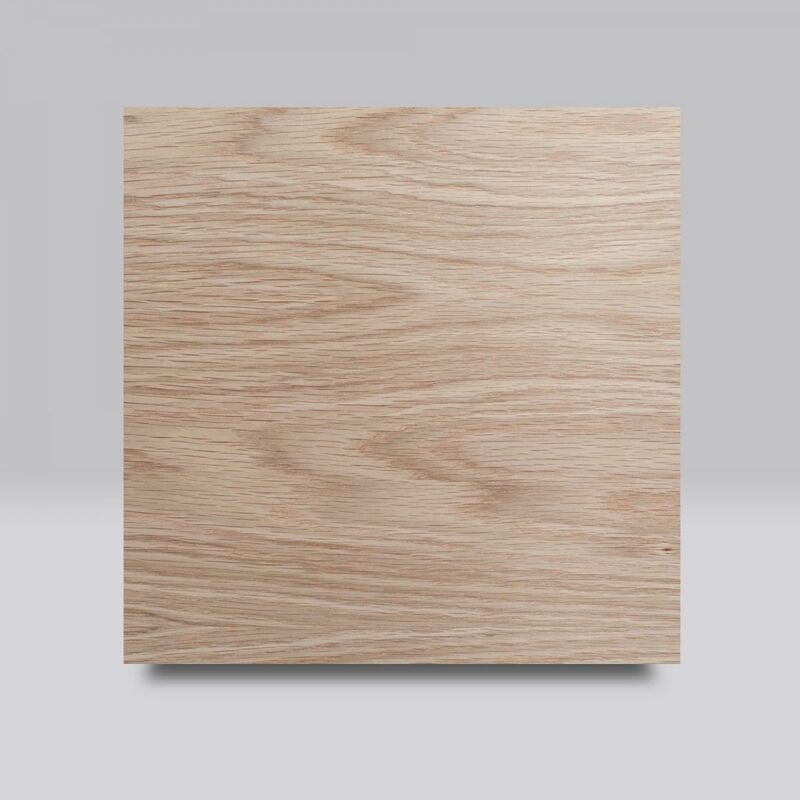 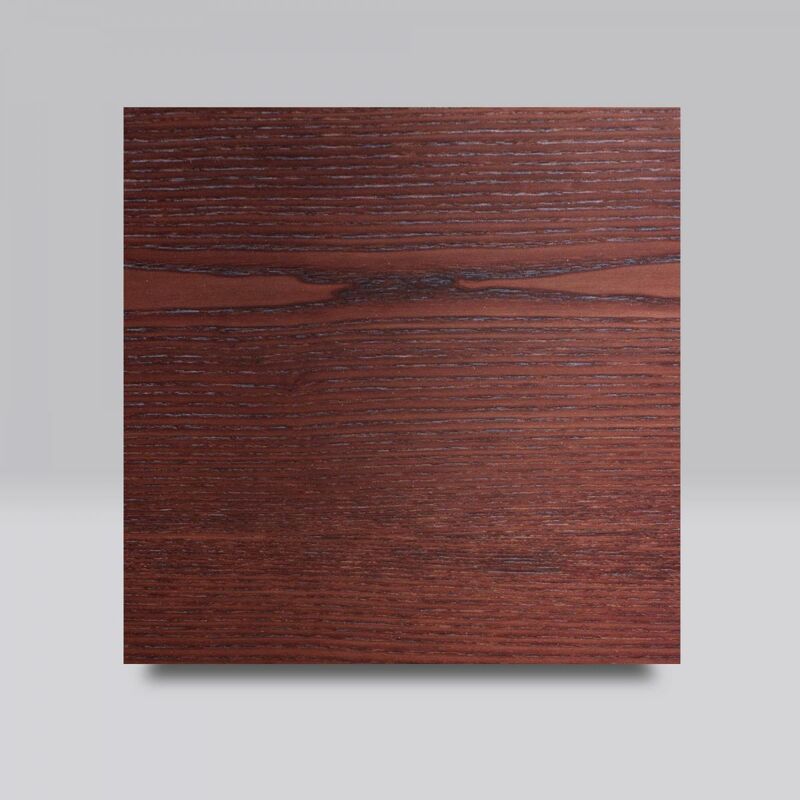 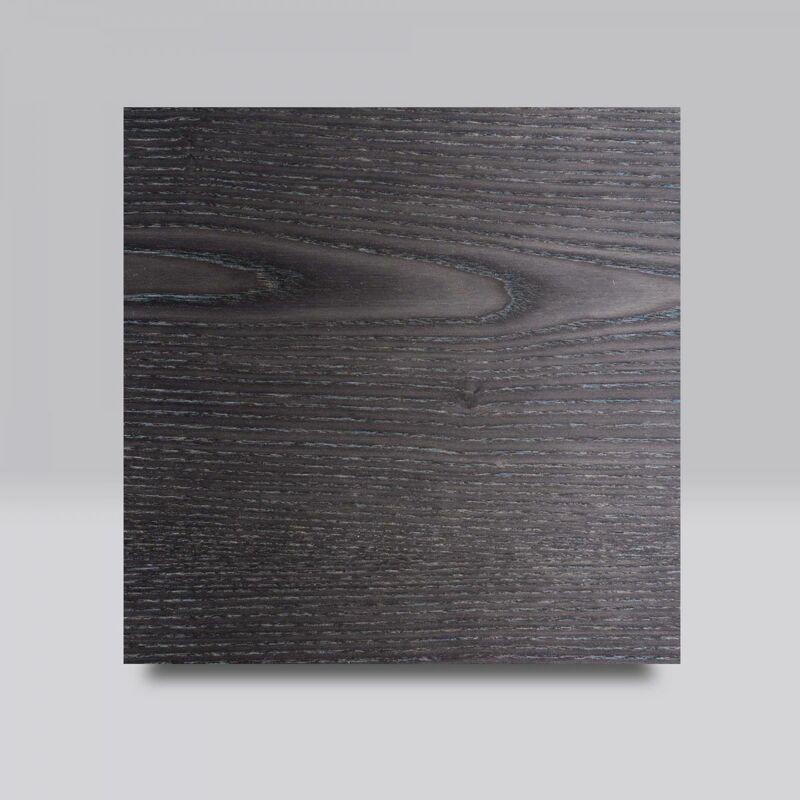 Our timber veneer is 100% natural, bonded to a moisture-resistant MDF, so each may have variations in grain and colour. 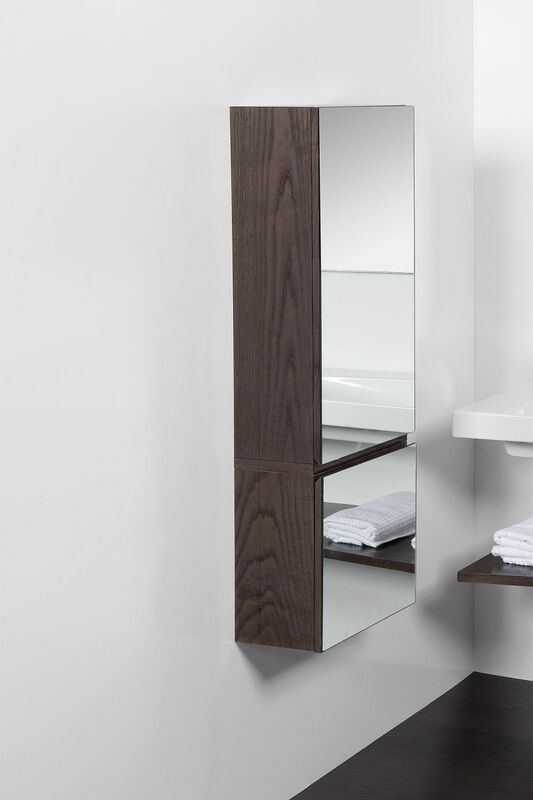 Satin or Gloss finishes also available. * All come stained and sealed with a protective UV finish.